Be You, a three-storey cafe started by an enthusiastic group of youngsters, is located near Hotel Samilton. 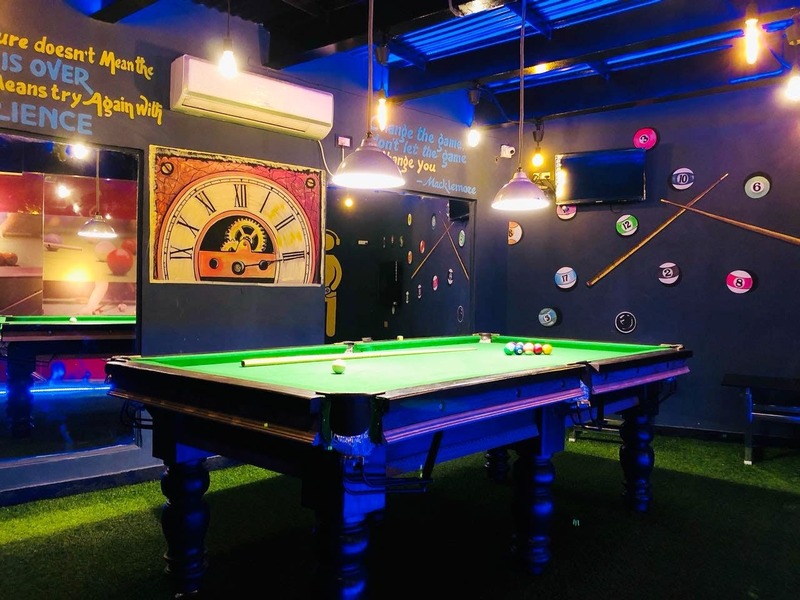 It serves everything from yum food to hookah and even has an amazing snooker table. So if you have a hookah or gaming session planned with your friends after college then you should definitely check out this place. They even have a rooftop section which is not complete yet but don't worry, you can enjoy delicious food at reasonable prices on the first floor, in the fine-dining area.